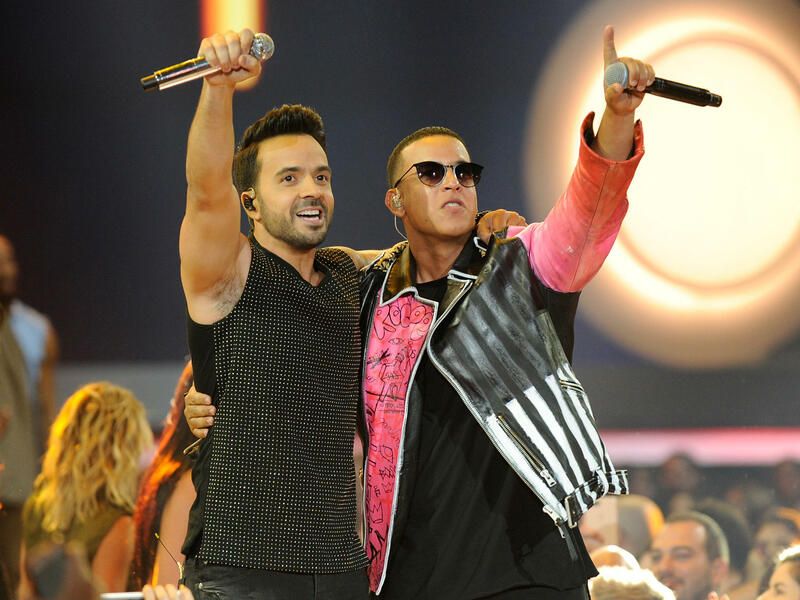 While a bit of listener fatigue may have set in with music fans, the nominations for "Despacito" are only the latest industry acknowledgement of a nearly unprecedented cross-cultural moment. The 60th Grammy Awards will be held at Madison Square Garden in New York on January 28th. The guitarist Paco de Lucía died more than three years ago, leaving behind an immense impact on flamenco music. He expanded what once was a very strict, traditional form by adding jazz and world music influences, and by collaborating with musicians outside of the genre. 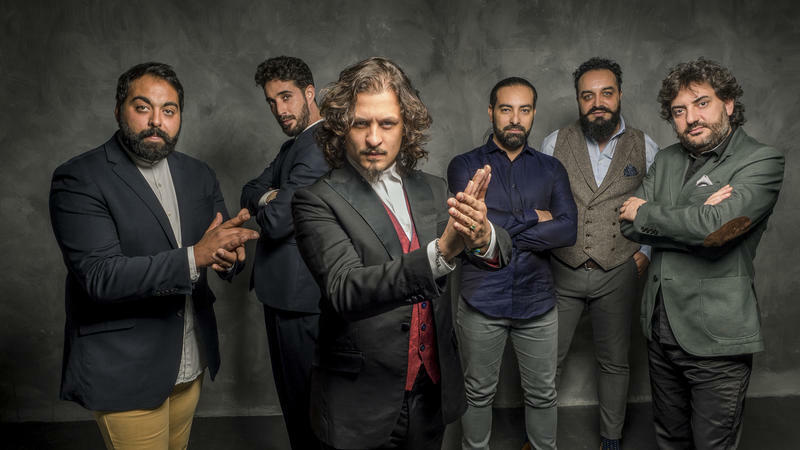 Members of his last touring band, led by guitarist-producer Javier Limón, are currently on the road as the Flamenco Legends, revisiting the late guitarist's music while paying tribute to his legacy.